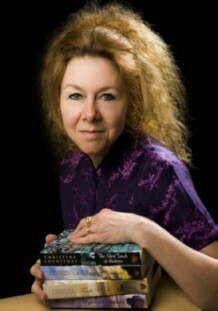 Book 4 – Shadows from the Past series. 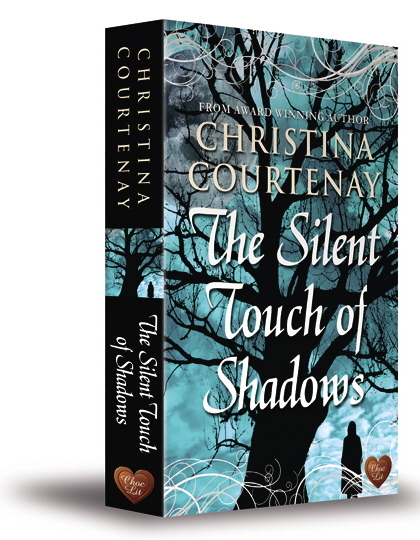 Book 1 – The Silent Touch of Shadows. 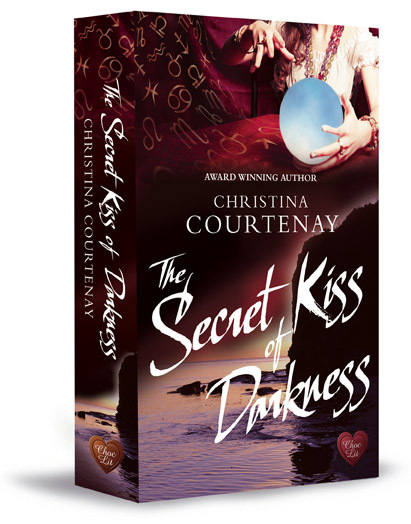 Book 2 – The Secret Kiss of Darkness. Book 3 – The Soft Whisper of Dreams. Available in paperback from all good bookshops and online stores in English speaking countries. eBook available on all the major platforms. 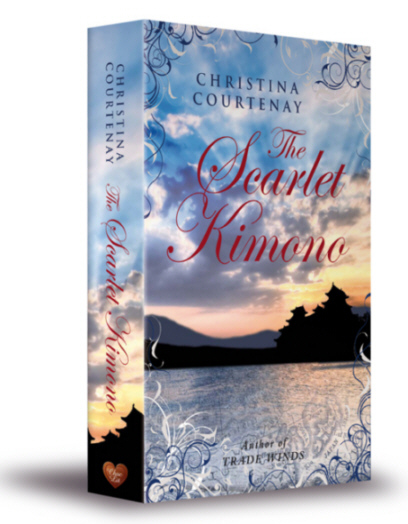 Christina’s debut Trade Winds was short listed for the 2011 Romantic Novelists’ Association’s Pure Passion Award for Best Historical Fiction.The Scarlet Kimono won the 2011 Big Red Reads Best Historical Fiction Award. 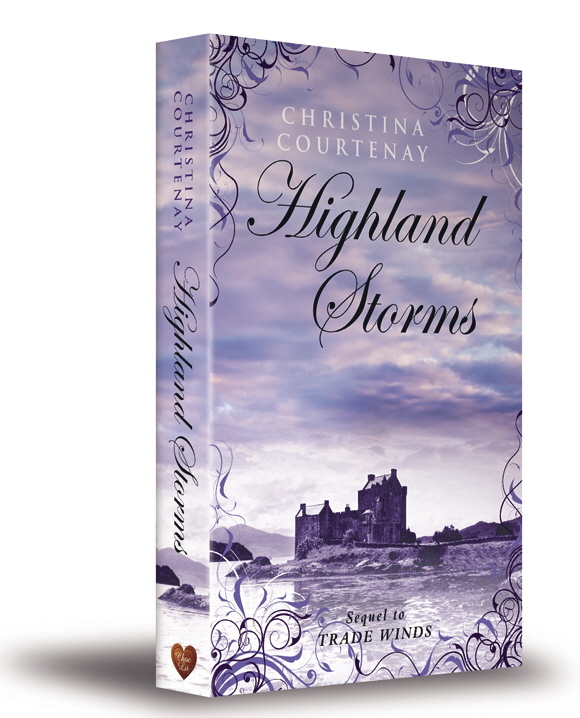 Highland Storms (in 2012) and The Gilded Fan (in 2014) won the Best Historical Romantic Novel of the year award and The Silent Touch of Shadows won the 2012 Best Historical Read Award from the Festival of Romance. 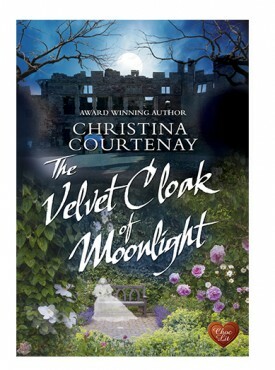 ….The Velvet Cloak of Midnight is one of those stories that it doesn’t truly matter what genre you prefer reading – it’s the combined story that is the focus and what drives you to continue on, discovering history and everlasting love in both the present and the past. 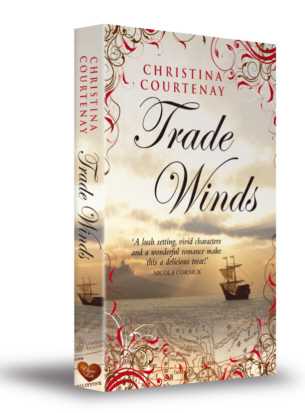 I would have no hesitation in recommending this title to any Contemporary, Historical or Paranormal reader. 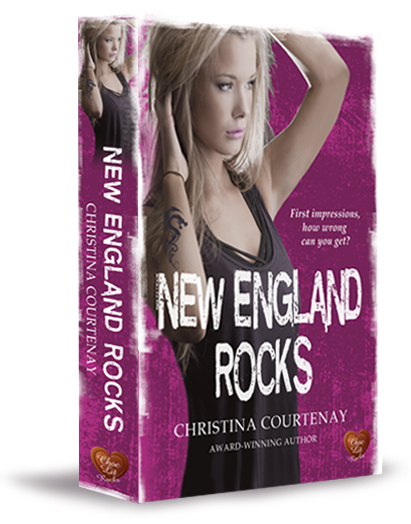 The characters will touch your emotions and their story is filled with tensions, attraction, arrogance, evil incarnate and a satisfying conclusion to it all. This one will touch your heart, and that’s what a really good story should do. 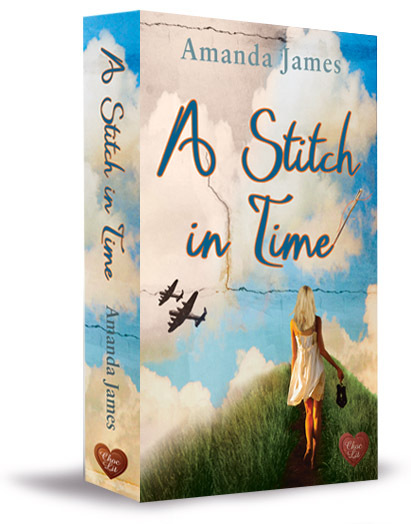 Time slip is not my usual read but I really enjoyed this blend of historical and contemporary romance. 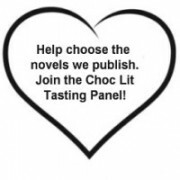 And such a bonus to having not one Choc Lit hero but two!The story was cleverly interwoven, moving between Rhys and Arabella’s and Tess and Josh’s individual stories and provided two very different linked romances A great cast of likeable and not so likeable characters and, of course, Vincent the dog. The siege of Raglan Castle was well written and the switch from twenty first to seventeenth century and back done in a seamless way which did not interrupt the flow of the novel. 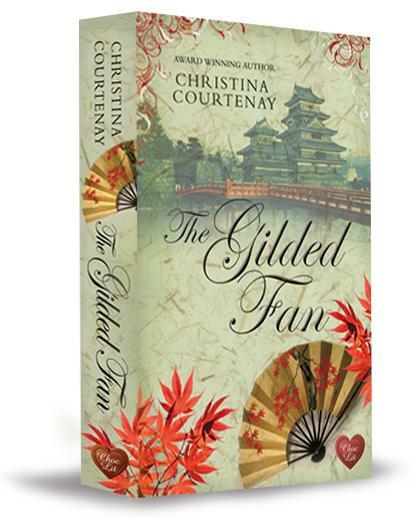 All in all a wonderful read which has me planning to add more of Christina’s novels to my TBR pile.